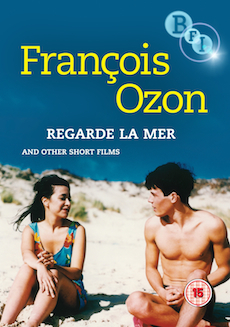 Collection of shorts by Fran_ois Ozon, whose dark, mordantly psychological films combine wry humour, sensitivity and subversive insight with a talent for manipulation. François Ozon is one of the most provocative and vibrant filmmakers to emerge during the 1990s. His dark, mordantly psychological films draw their impact from often disturbing explorations of transgression and sexuality and combine wry humour, sensitivity, and subversive insight with a talent for manipulation. This eclectic collection of seven shorts captures the talent Ozon would continue to display in his later feature films. Fully illustrated 24-page booklet with essays by Jonathan Romney, Paul Willemen, Sarah Cooper, and Pamela Church Gibson.